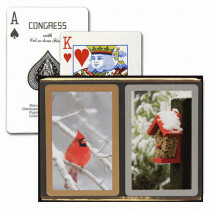 What better way to spend time with your friends and family over the Holidays than playing classic card games that bring back memories. 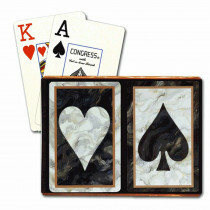 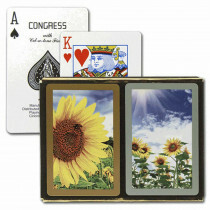 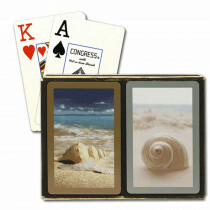 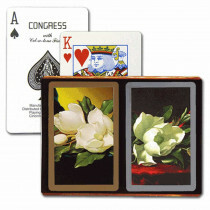 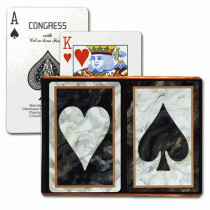 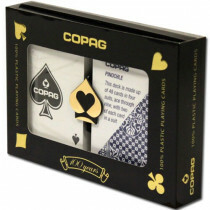 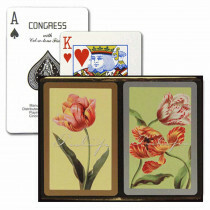 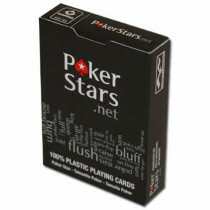 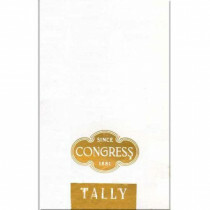 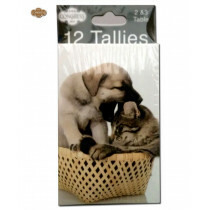 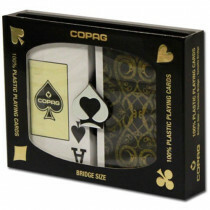 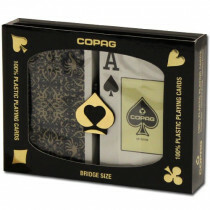 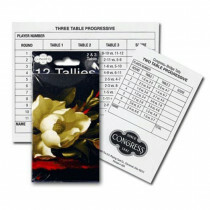 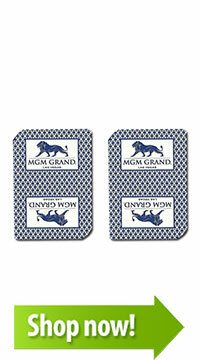 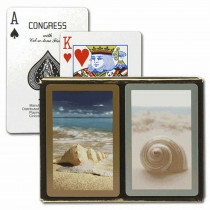 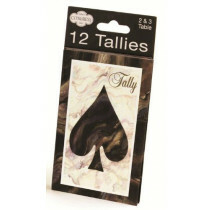 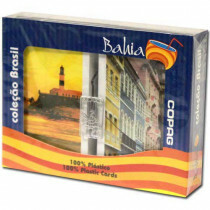 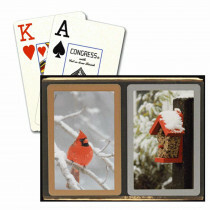 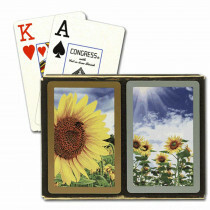 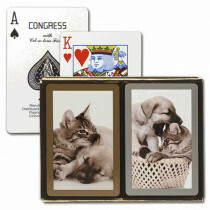 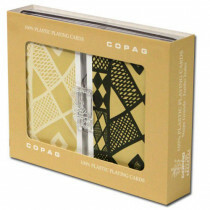 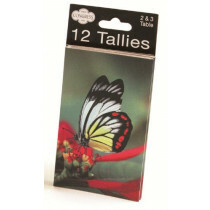 Whether you are looking for high quality plastic poker cards, bridge cards, or simply a handy deck to keep around the house, we have a great selection of playing cards to choose from. 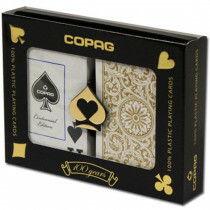 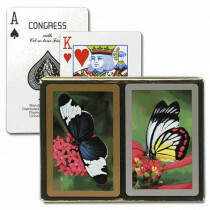 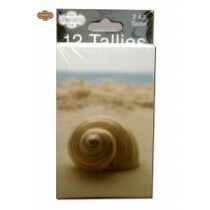 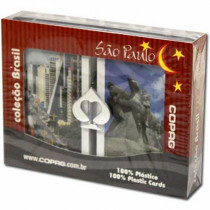 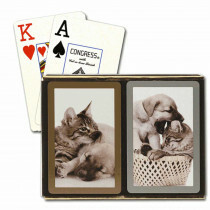 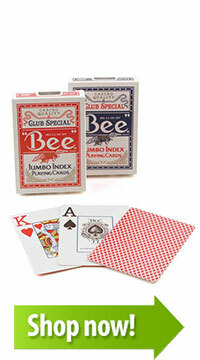 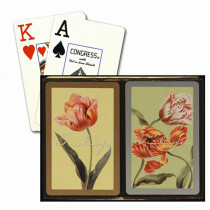 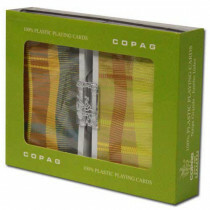 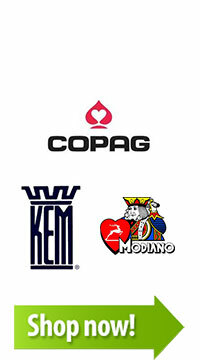 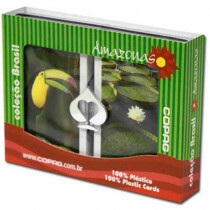 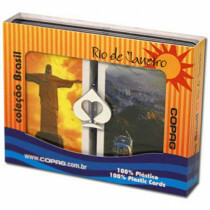 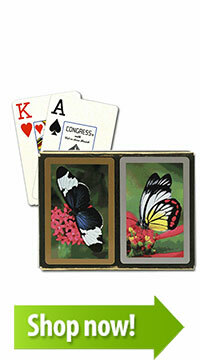 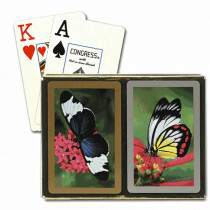 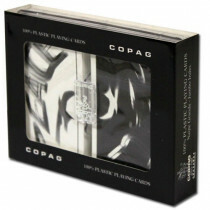 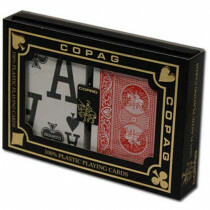 Plus, we have a great selection of collectible Bicycle playing cards.